Being big is in the small things. That is the motto of Hans Heuvelmans from Saint Joost. For over 100 days, Hans decided to do a good deed every day. 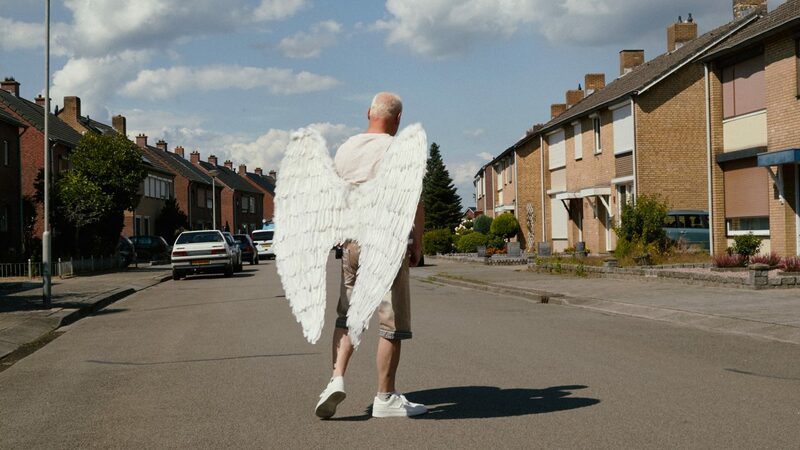 From strawberry picking for a needy man, to helping out at the local music school, and holding cars for crossing ducks, Hans truly deserves his nickname of being the angel of Saint Joost.